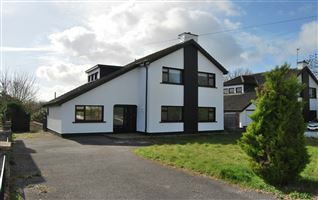 34 Inish House is being sold by online Treaty on Beagelbid.ie. 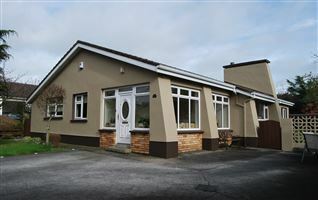 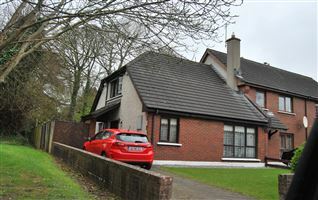 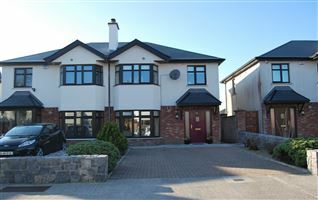 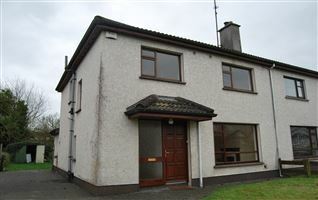 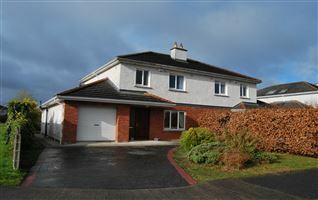 https://beagelbid.ie/property.php?id=296. 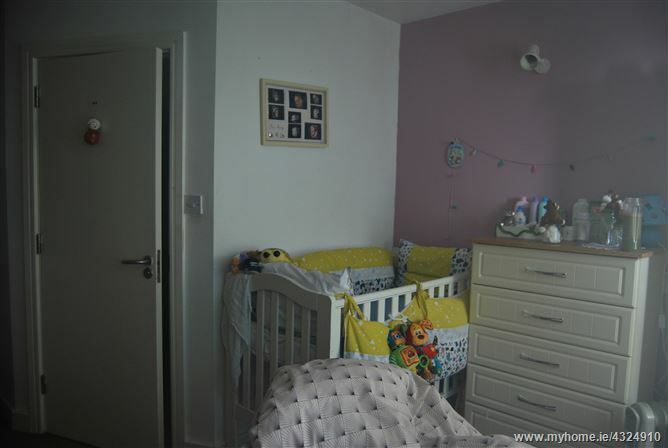 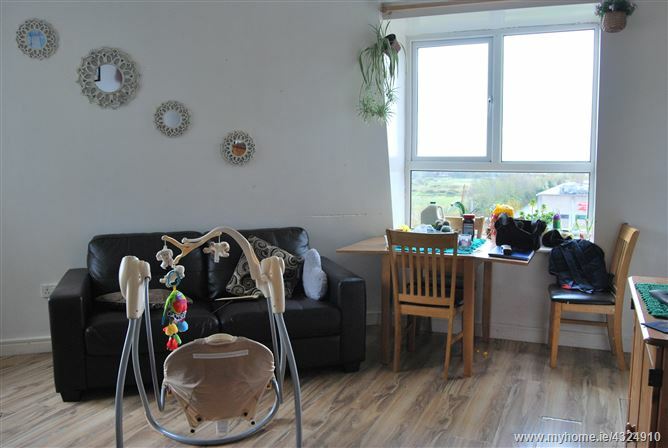 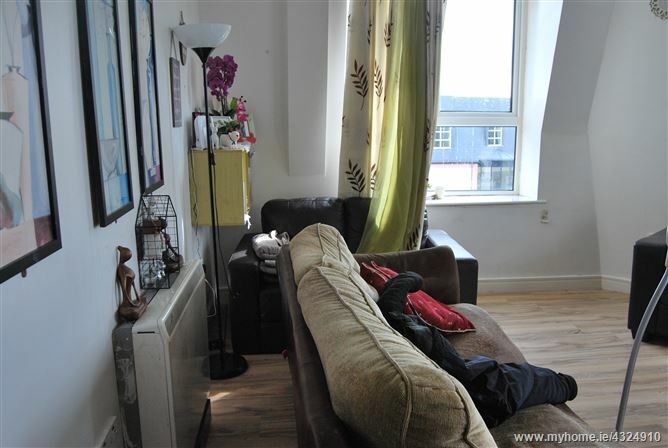 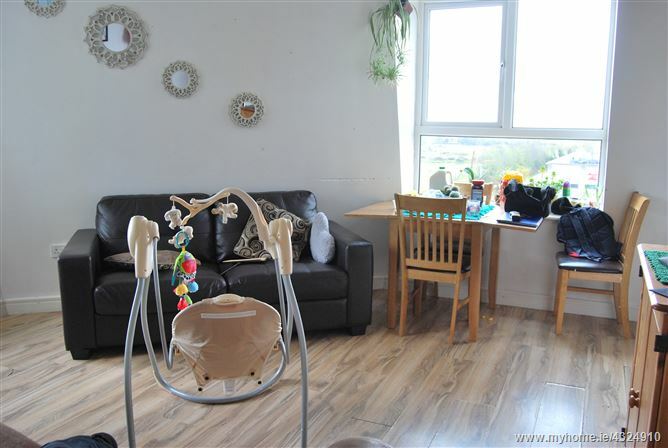 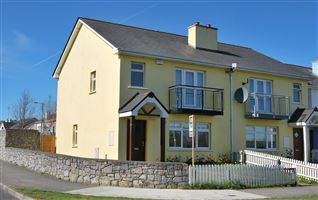 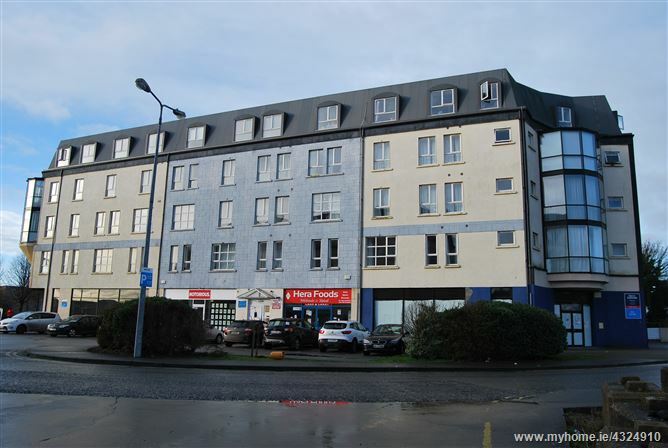 34 Inish House is a lovely three bedroom apartment ideally situated in Athlone Town Centre. 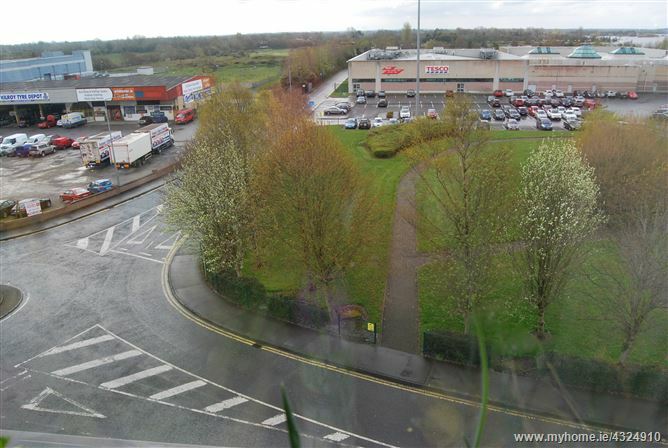 It is just steps from Golden Island, Aldi and just a short distance to Athlone Town Shopping Centre. 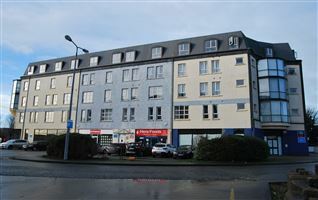 The apartment is located on the forth floor with elevator access. 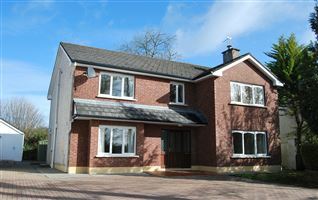 It comprises of Entrance Hall, Kitchen/ Sitting Room, bathroom, three bedrooms with one ensuite shower room. 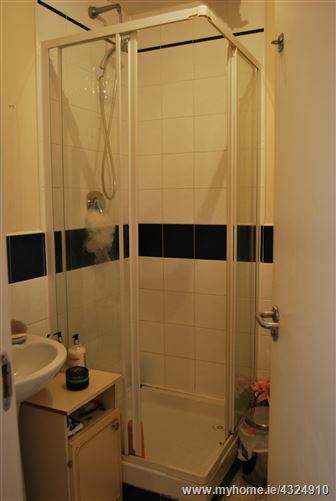 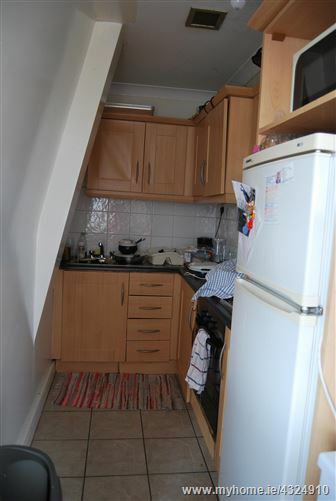 The property is good condition throughout. 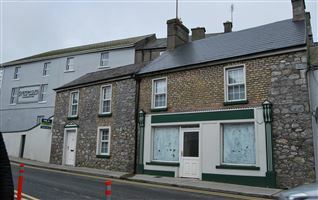 34 Inish House is being sold with tenants in place.